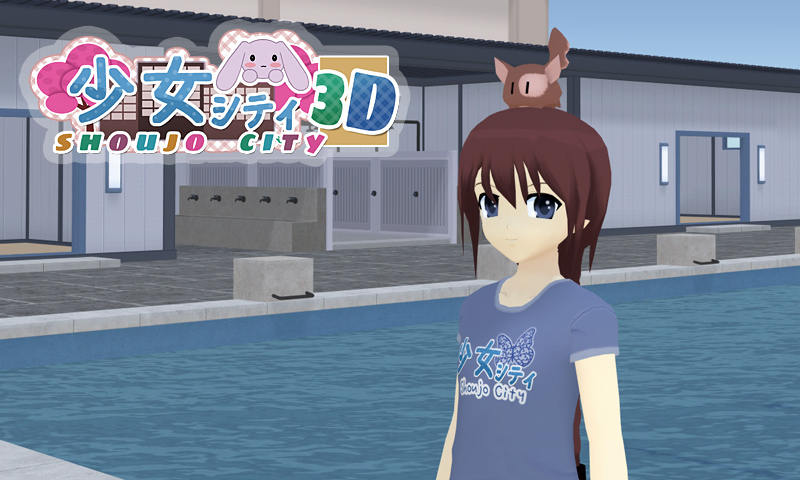 Shoujo City is an anime dating simulator game, combining gameplay of bishoujo visual novels and sandbox-style city exploration adventure. 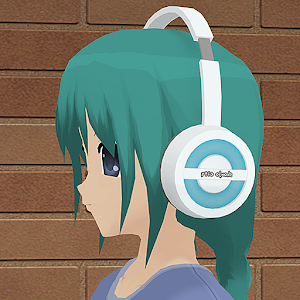 The game is set in virtual 3D Tokyo and focused on anime and otaku culture. In the beginning of the game you'll get your own unique anime girlfriend, and then will have to take care of her, exploring the city together during various dating activities. Features* Dating - you can go on visual novel-style dates with your girlfriend, or by choosing one of alternative dating activities. * Cooking - to win heart of your anime girlfriend, you'll have to cook food for her, by using recipes and combining various food ingredients. * Cosplay and customization - you can dress your character and your girlfriend using different clothes and accessories. * Unique girls - every player will get a unique girlfriend with her own likes and dislikes. Also, you can choose to date a dakimakura pillow. * Yuri - the game features romantic relationships between two girls.